Now that it’s back to feeling like winter, we found some great family activities sure to make everyone toasty and warm! Plus, some fun ways to celebrate Valentine’s Day! 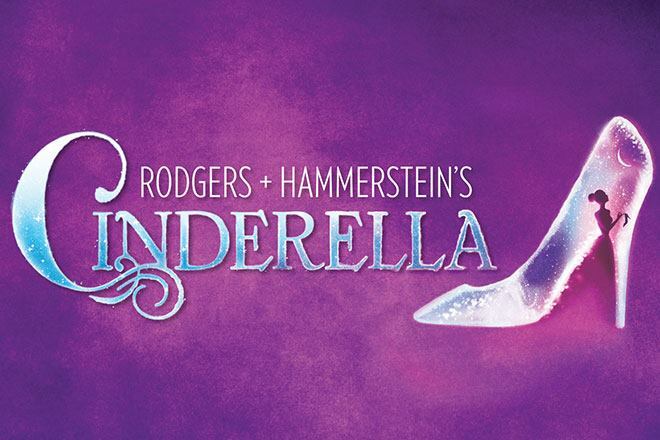 Rodgers & Hammerstein’s Cinderella is the Tony Award-winning Broadway musical that puts a contemporary take on the classic tale. This lush production features an incredible orchestra, jaw-dropping transformations, and all the moments you love: the pumpkin, glass slipper, masked ball, and some surprising new twists. Be transported back to your childhood as you rediscover some of Rodgers and Hammerstein’s most beloved songs in this hilarious and romantic Broadway experience for anyone who’s ever had a wish, a dream… or a really great pair of shoes. For tickets & info, click here. Craft Making – children will create a Valentine Love Bug for someone special. Touch the Music with Claudia Lemmerz – a hands-on exploration of different musical instruments. Drop-in from 10:00PM – 2:00PM. Visit the museum’s website for more info. And while you are at the museum, check out a show! Visit the Bickford website for ticket info. Families can learn about the process of maple sugaring from start to finish—identify and tap maple trees, collect sap, and make syrup over a wood-fired evaporator. Afterward, taste-test different syrups, including syrup made at the Outdoor Education Center. Indigo welcomes the little ones to celebrate the Year of the Pig with Peppa. Participants will read the Peppa’s Chinese New Year storybook and make our their own New Year Dragon.